Nothing beats porcelain veneers as a way to totally transform your smile. These thin shells of porcelain can completely change the shape, size, and color of your teeth in just two appointments. Conventional porcelain veneers are about 0.5 mm thick. There is another type of veneer that is getting a lot of attention. These are ultra-thin porcelain veneers. They are about 0.3 mm thick. Ultra-thin veneers are a little stronger than conventional brands, which is what allows them to be made so thin. For some patients, this allows them to get veneers with little or no tooth preparation. It won't work in every case, but is a possibility. 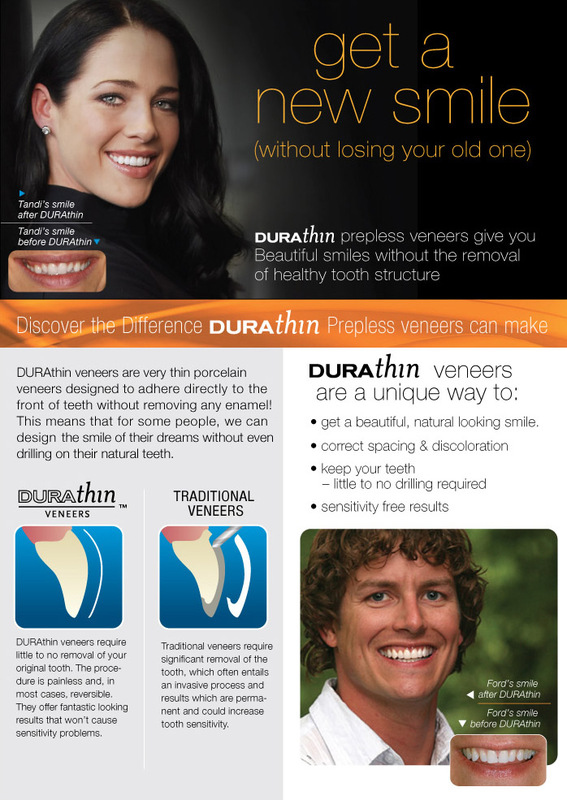 You may have heard about this through Lumineers advertising; another brand of ultra-thin veneers. 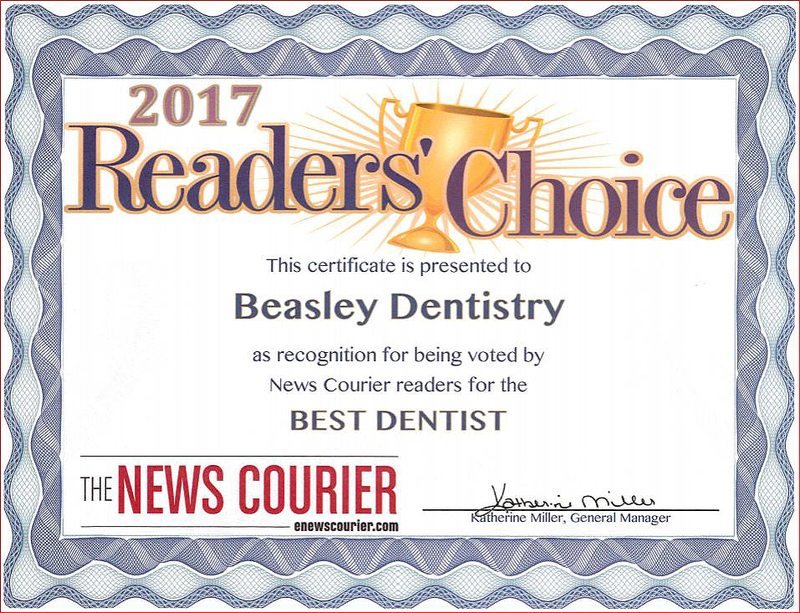 Though they are heavily marketed, Dr. Beasley prefers the Durathin brand instead. 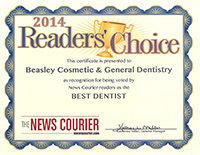 What is the difference between Durathins and Lumineers placed by Dr. Brad Beasley? One of the biggest differences is their lab. Lumineers are trademarked and can only be made by the Den-Mat laboratory. While their lab work is functional, the artistry is lacking. The veneers often result in a pasty, bulky look. Quite simply, Dr. Beasley has seen both Lumineers and Durathins and Durathins look much more like-like and natural than Lumineers and that's why Dr. Beasley does not recommend Lumineers. 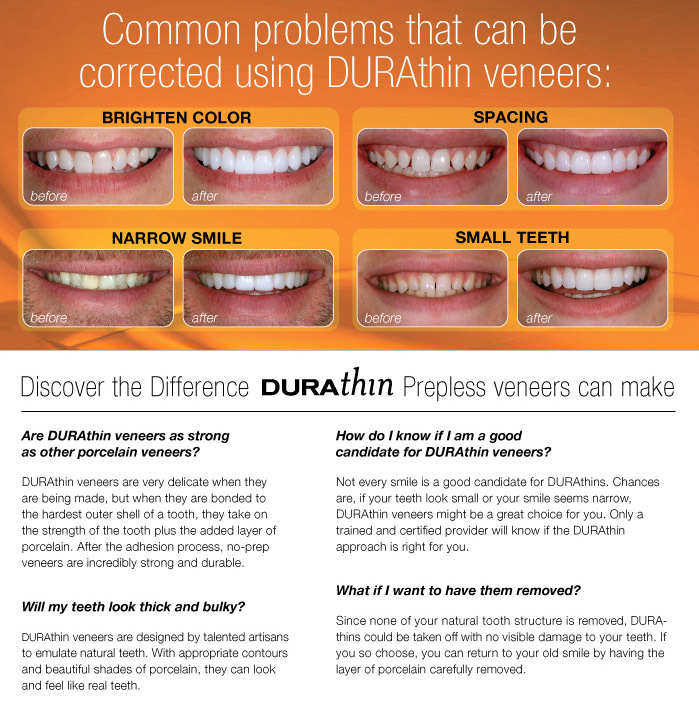 This isn't a worry with Durathin, which are individually handcrafted at Experience Dental. The results, in the hands of a great cosmetic dentist, will give you a beautiful, translucent smile. In fact, they are the only ultra-thin veneer recognized by the American Academy of Cosmetic Dentistry for outstanding scientific advancement. 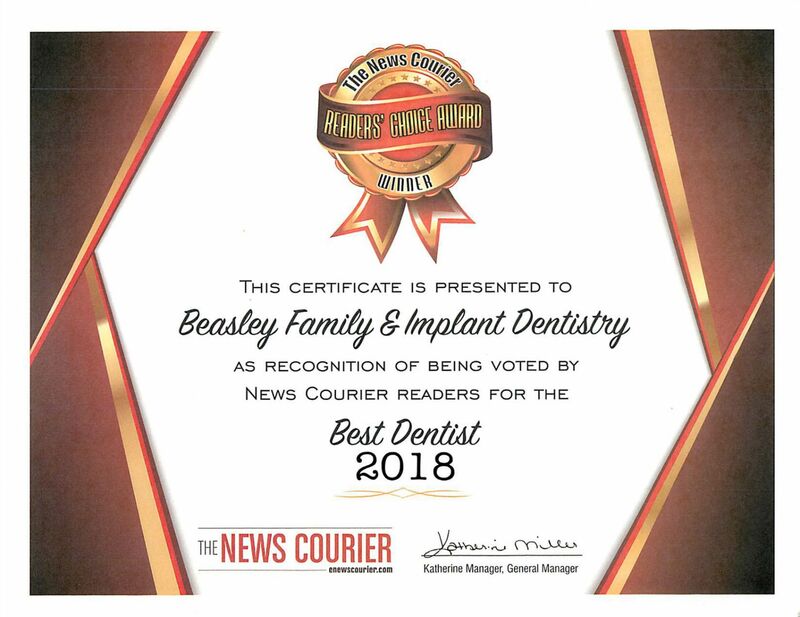 Dr, Beasley believes the biggest advantage of Durathins porcelain veneers is the potential for placing them with little, or sometimes no removal of natural enamel. With conventional porcelain veneers, a portion of tooth enamel must be removed in order to place the veneer to prevent the bonded veneer from looking too thick and bulky. With Durathins, that step can be skipped but the process must to be done carefully or it could turn out to look bulky. It needs to be handled by an expert cosmetic dentist with an understanding of the artistry necessary to make a stunning, natural looking smile. Ultra thin brands will not work in every case. Those needing a drastic color change, such as tetracycline stained teeth, will be better served with conventional veneers. The additional thickness is needed to hide the dark stains. 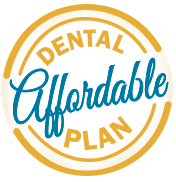 If you're interested in a smile makeover using Durathin porcelain veneers please call our office at 256-233-1400 to schedule a complimentary consultation with cosmetic dentist Dr. Brad Beasley, or click here to request an appointment online.